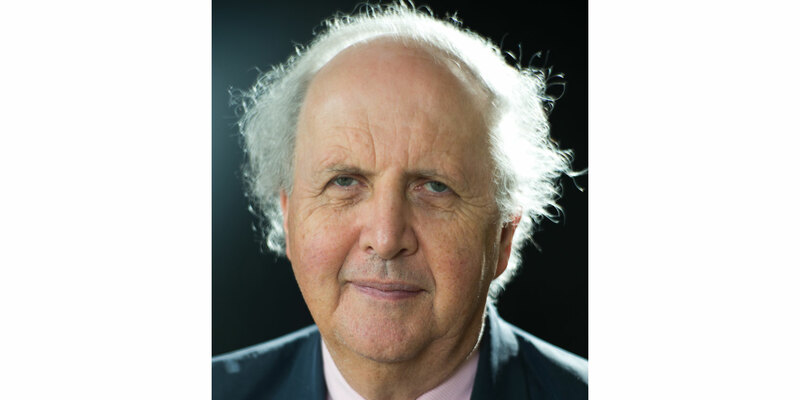 Alexander McCall Smith is one of world’s most prolific and most popular authors. No 1 Ladies’ Detective Agency was first published 20 years ago, has sold over 20,000,000 copies in the English language and was awarded the Booker Prize for Fiction in 1998. 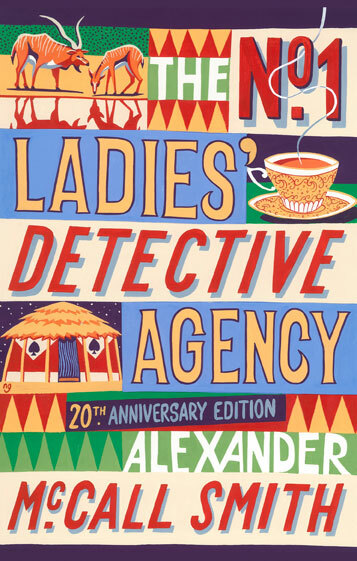 He also pens the 44 Scotland Street series, the Isabel Dalhousie series and the Corduroy Mansions series as well as writing a number of children’s books and librettos for operas. Join local writer Tom Needham for this special 20th Anniversary evening as he talks to this extraordinarily accomplished writer about the latest book in his No 1 series and seeks to discover if his day has more than 24 hours in it!